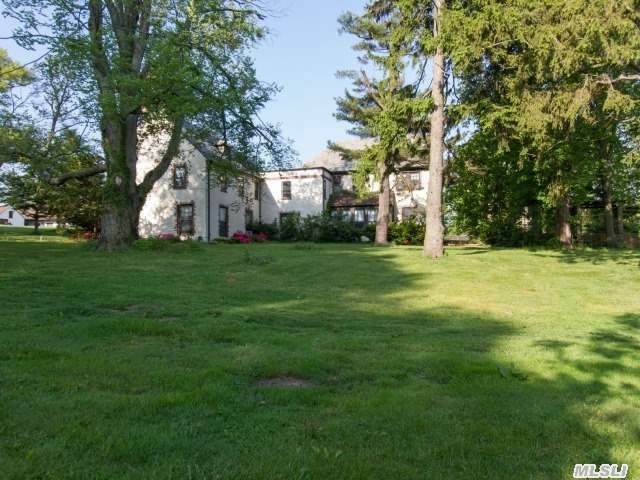 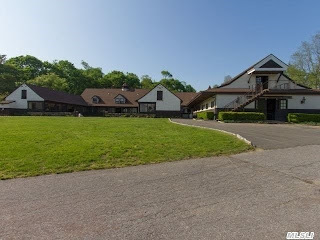 Another day, another large piece of Old Westbury up for sale and likely development. 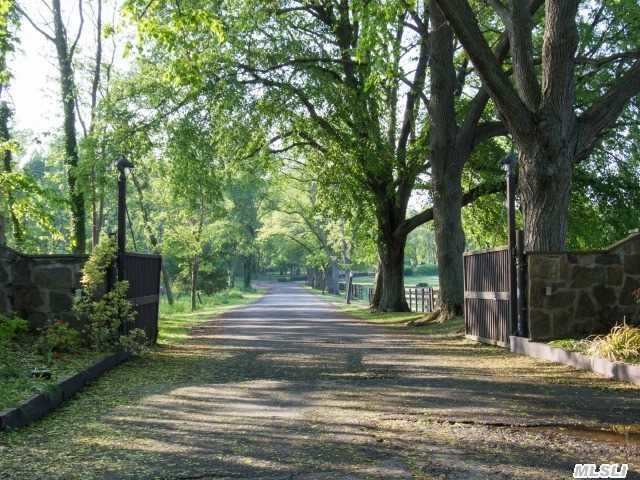 The Old Westbury Equestrian Center, formerly 'Sunridge Hall', the Devereaux Milburn estate designed by Peabody, Wilson & Brown c. 1916 in Old Westbury, has hit the market for $15,000,000. 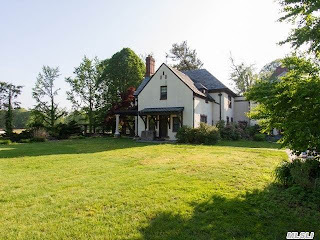 Click HERE for more on 'Sunridge Hall' and HERE to see the listing via Daniel Gale Sotheby's. Click HERE to see the estate on google earth and HERE on bing. 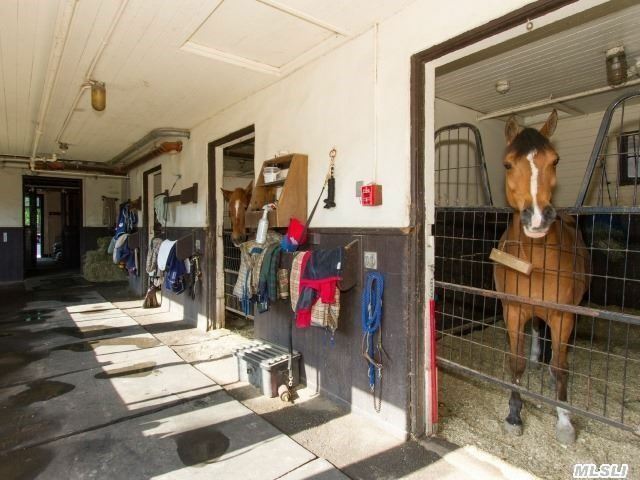 This is so sad; are there going to be any riding stables or equestrian centers left in Nassau, or on Long Island for that matter.